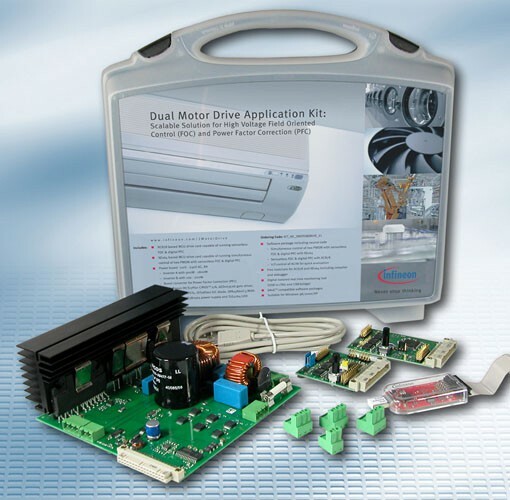 Product information "DualDrive & PFC Application Kit"
Magnet Synchronous Motors (PMSM) independently. leads to significant cost savings compared to traditional PFC. Application Kit for up to two motors and digital Power Factor Correction (PFC). Related links to "DualDrive & PFC Application Kit"
Customer evaluation for "DualDrive & PFC Application Kit"